With Komply™ LED ribbon, you'll need to give it power, and our Komply™ POW150 is the perfect match. 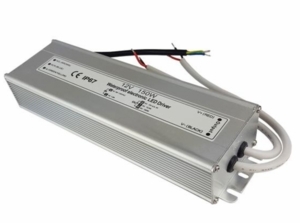 It is a 150W, 12V IP67 waterproof electronic LED driver that offers a constant current, and provides economical and dependable operation. 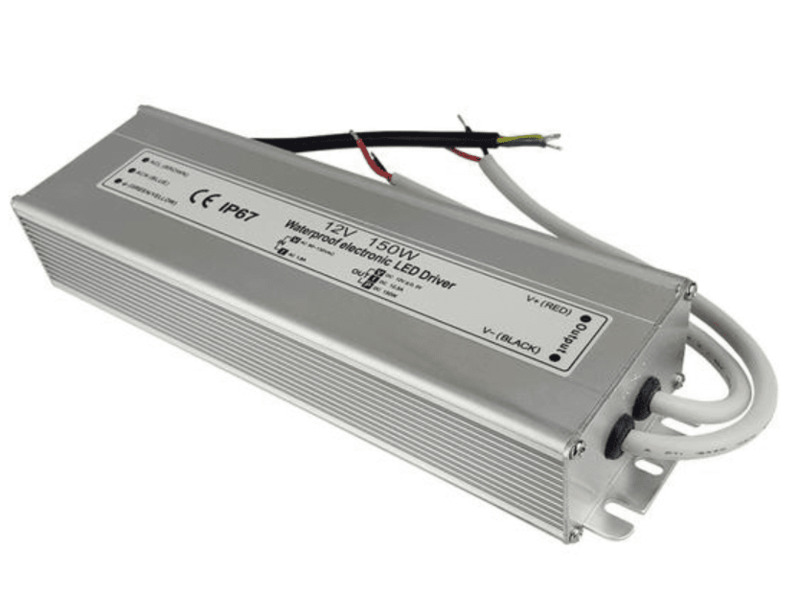 It features 90-130VAC, 50/60HZ input voltage with 2x separate 12V outputs.